Earlier this month, Sonos launched a handful of new accessories in the U.S. for its Sonos One and Play:1 speakers. Those accessories are now available in Canada via the company’s online store. What’s more, all prices are in CAD. 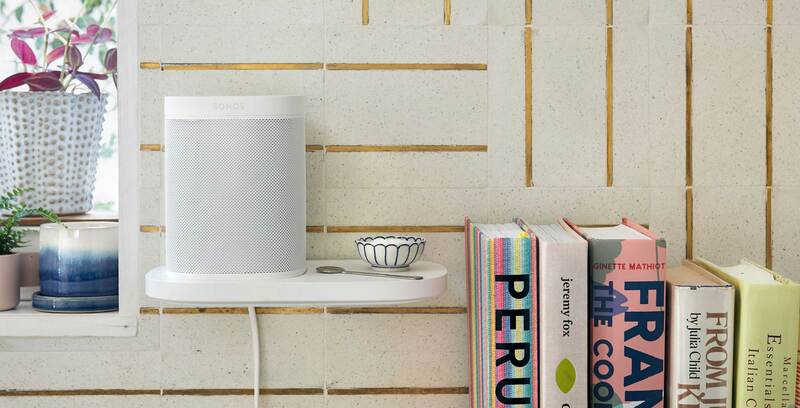 The list of new accessories starts with the Sonos Shelf. Priced at $79.99 CAD, Sonos describes Shelf as the perfect compliment for rooms “where sophisticated space-saving design is a must.” Shelf is available in both white and black, and features the same material and finish as the company’s speakers, allowing consumers to easily match the piece of furniture with their existing Sonos speaker. Additionally, it features what Sonos describes as a “hidden wraparound solution” to help reduce excess cord slack. 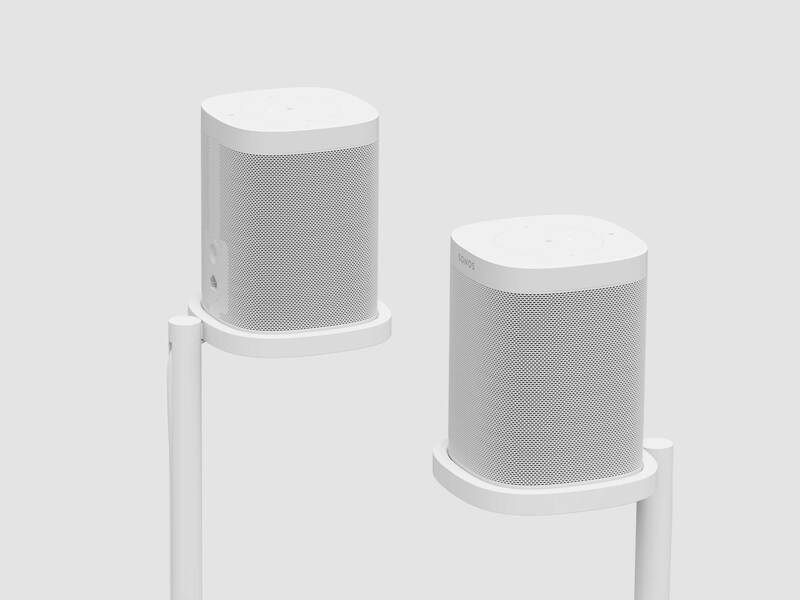 Like the company’s new Shelf accessory, Sonos Stand is available in both black and white. It’s also made from the same materials and features the same finish as the Sonos One and Play:1. Lastly, Sonos has released two new power cords. Priced at $24.99 CAD and $34.99 CAD, the two cords measure in at .5m and 3.5m, respectively. The two new cables complement the company’s existing 1.8m cord. As mentioned, all three new accessories are available via the company’s online store.